God wants us to be on Fire for Him. God wants us to have such a burning desire on the inside of our heart for Him like never before. 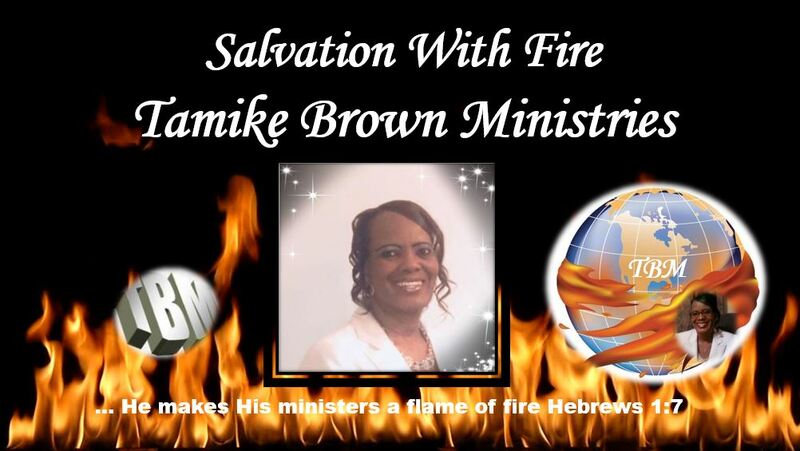 God wants us to be on Fire so He can demonstrate His Power through you and I here in the Earth. You have to have a hunger for God. You have to have a hunger for the things of God. God wants that Fire to be in you and I just like it was with Jeremiah. Take back your zeal!